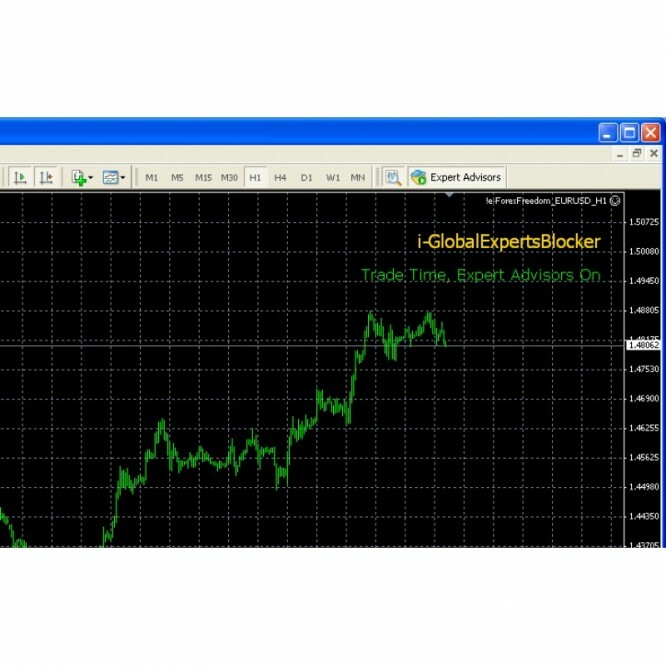 -GlobalExpertsBlocker indicator manages global 'Enable expert advisors' option. 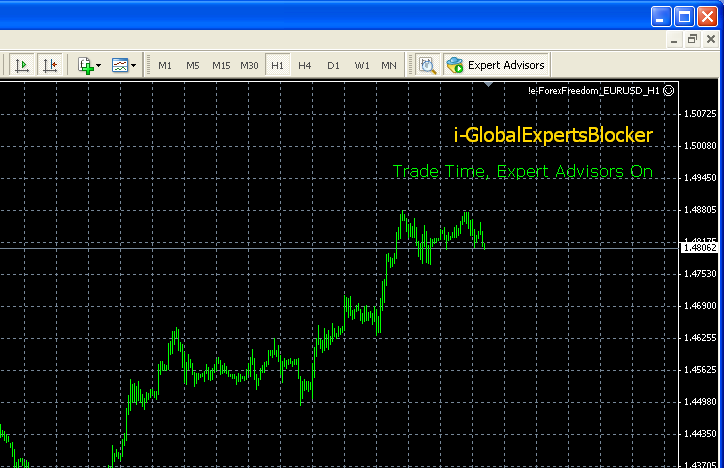 You can see 'Expert advisors' button on MT4 toolbar related. 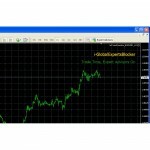 If is TradeTime now then Enable expert advisors. If is not TradeTime now then Disable expert advisors. Indicator has settings for all days, for days of weeks and for days of month. ActiveRule option allows you to switch between it. 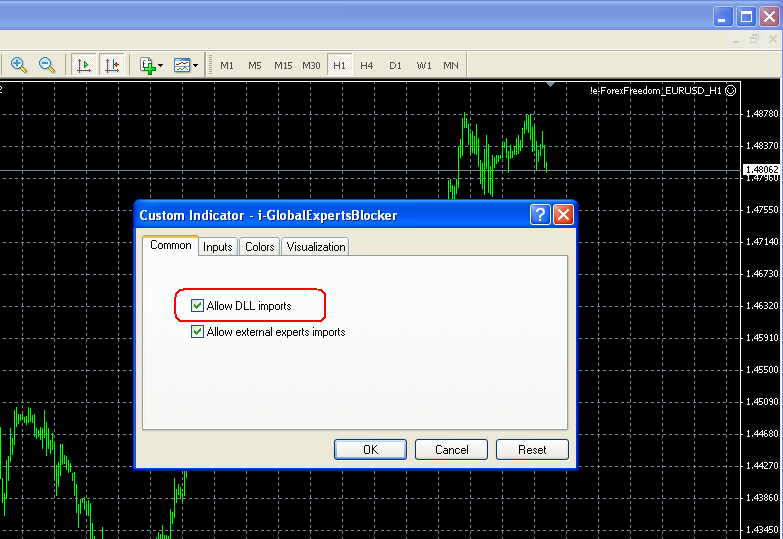 Attach the indicator on any chart. Do not attach it on 2 or 3 charts simultaneous. To allow trades all the day nonstop set TradeTime = "0:00-24:00"
To set a day off set TradeTime = "off"
and for days of month. ActiveRule option allows you to switch between these 3 rules.